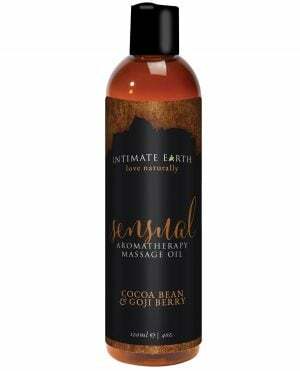 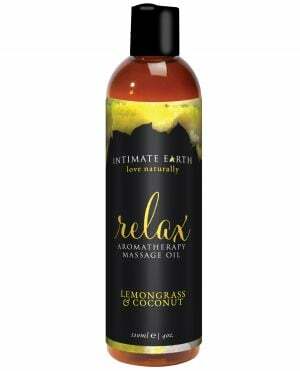 Delight your romantic, feminine side with this Peony Scented Massage Oil from Intimate Organics. 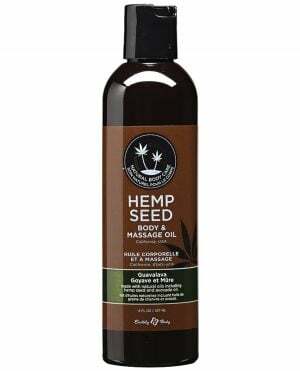 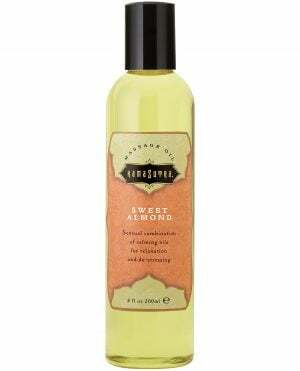 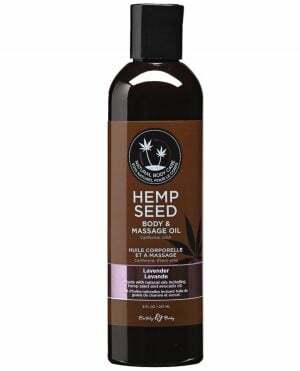 Intimate Organics Massage Oils contain a natural blend of Sweet Almond Oil, Sunflower Oil, and expertly blended fragrance. BLOOM Peony Blush Aromatherapy Massage Oil captures the delicate scent of fresh cut peonies; the scent is so refreshing you'll want to wear it all day!